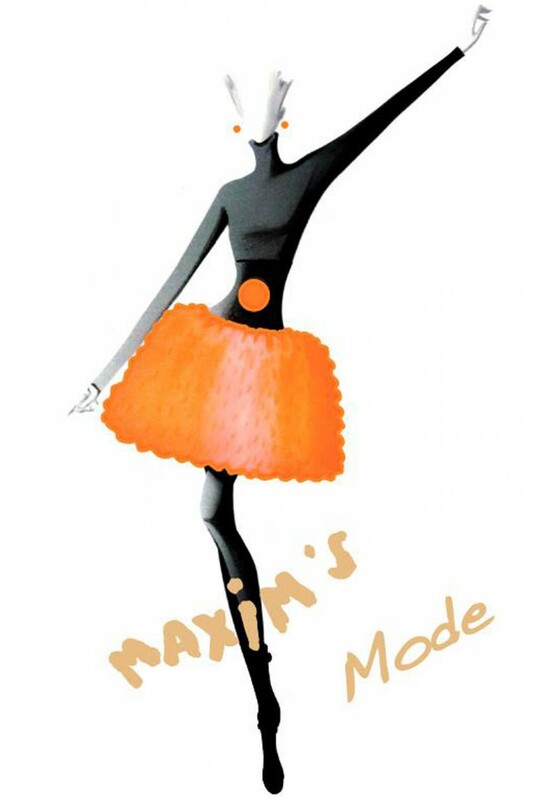 In 2012, Pierre Cardin founded the ‘Maxim’s Mode’ boutique in Paris dedicated to women’s fashion located at 27, Avenue de Marigny. 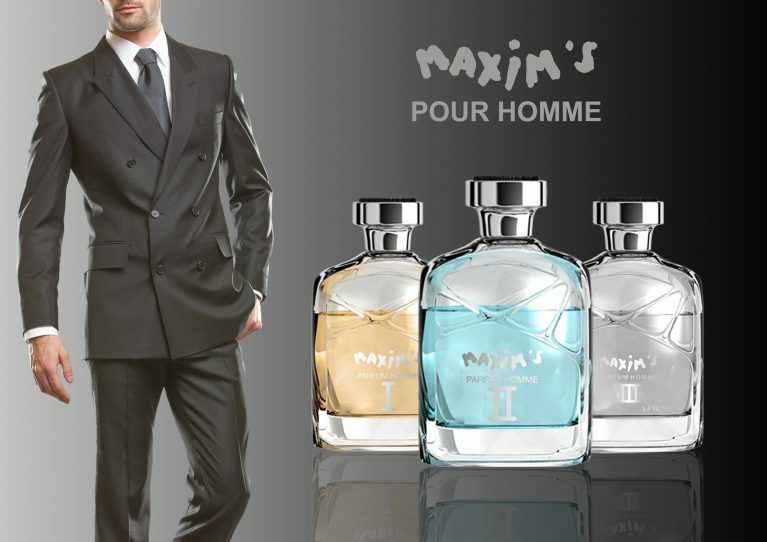 A few months later he opened the store ‘Maxim’s Homme at number 59 of the same street. 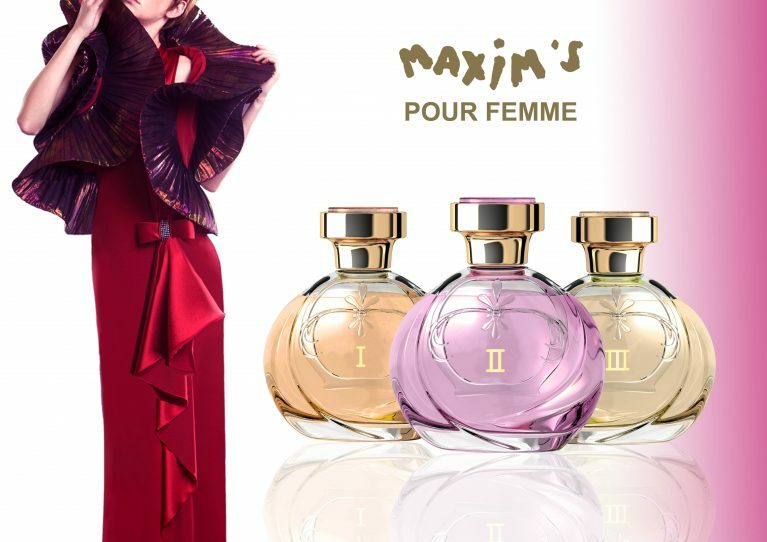 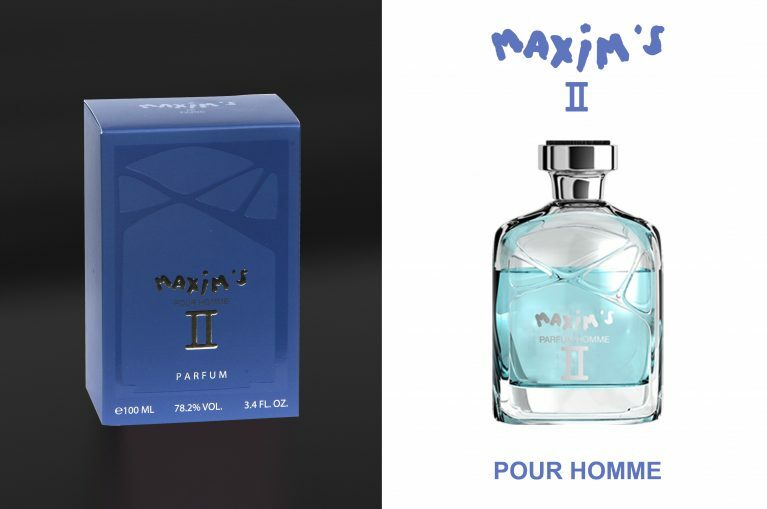 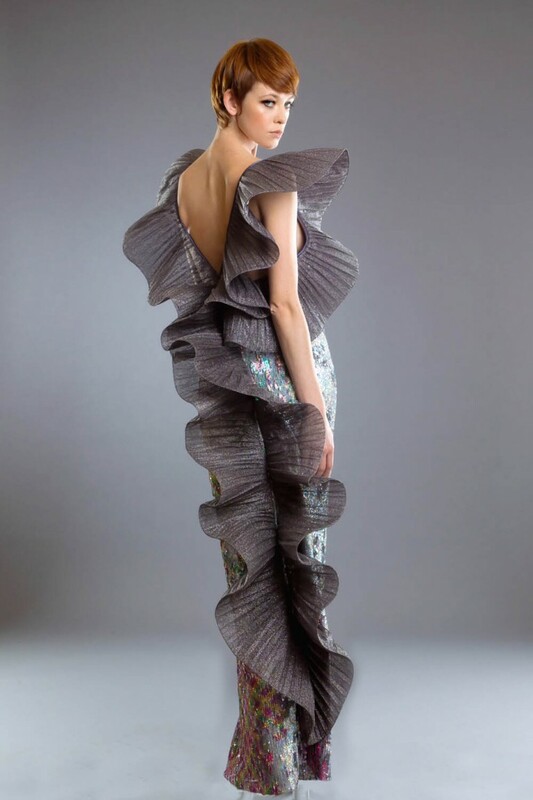 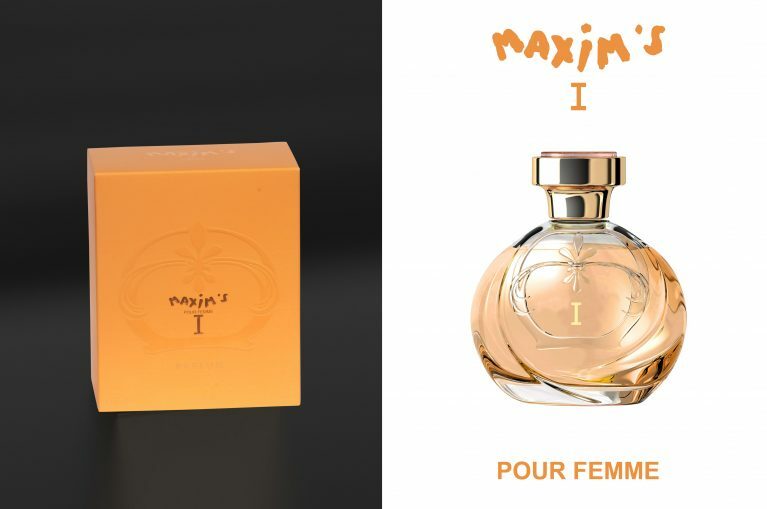 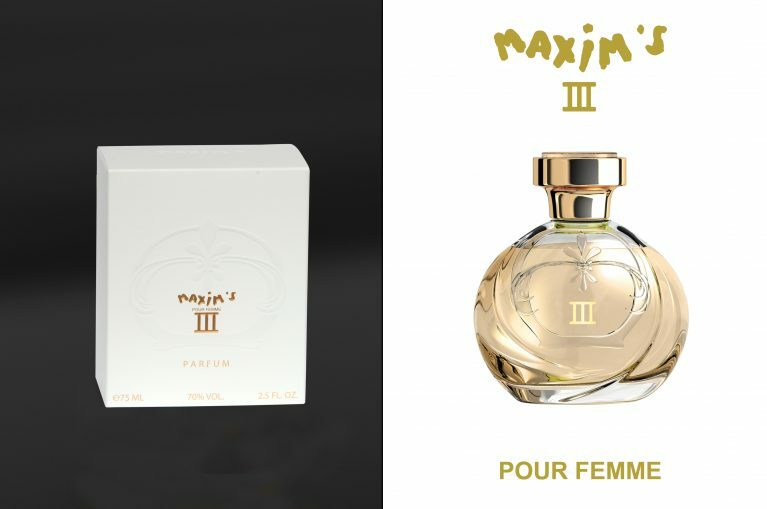 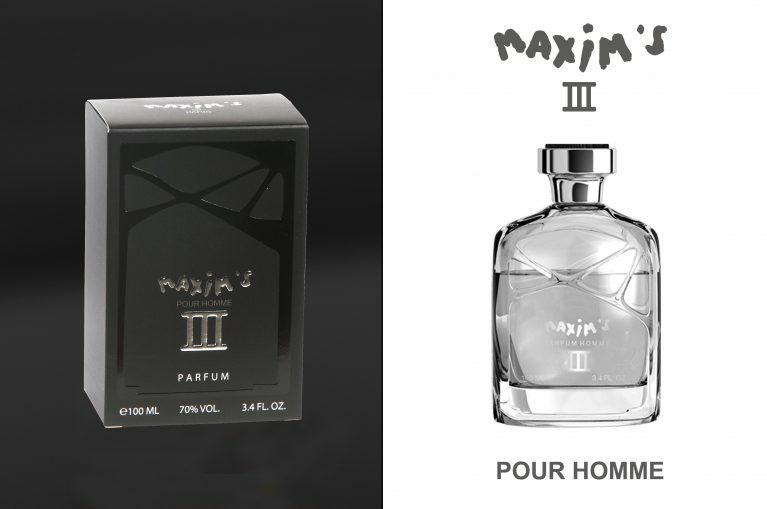 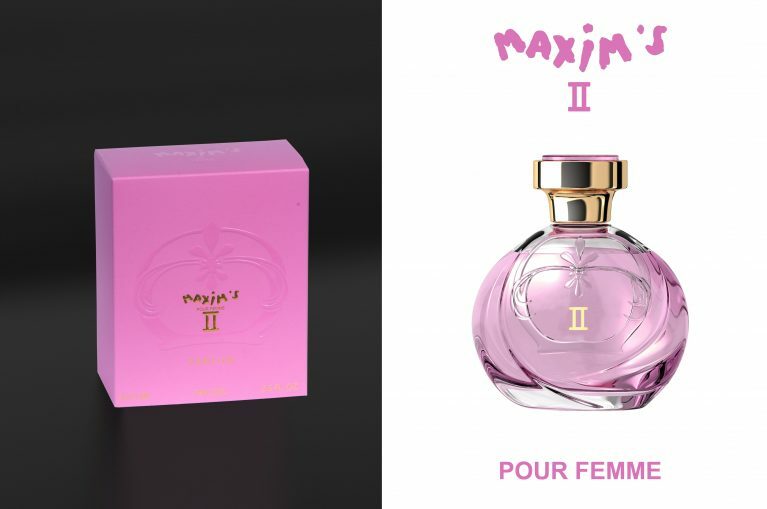 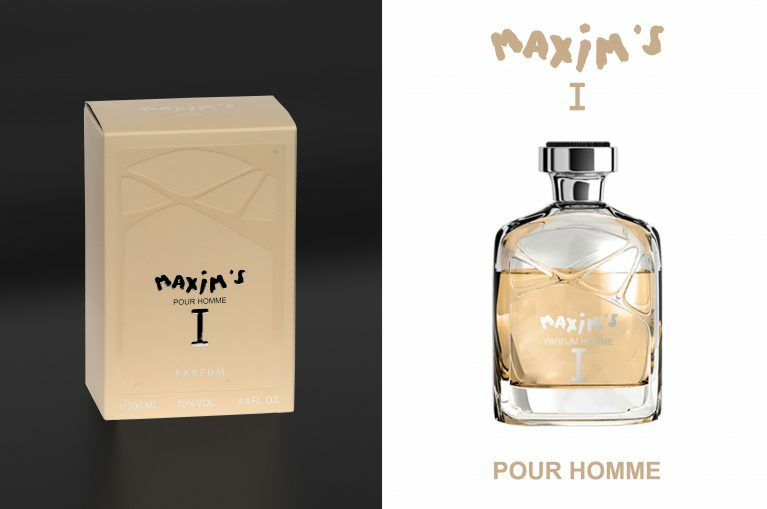 On the 120th anniversary of Maxim’s de Paris, the fashion designer Pierre Cardin made a tribute to this universal symbol of beauty, elegance and prestige by creating ‘Maxim’s La Nuit’, Haute Couture collection for men and women using 150 models. 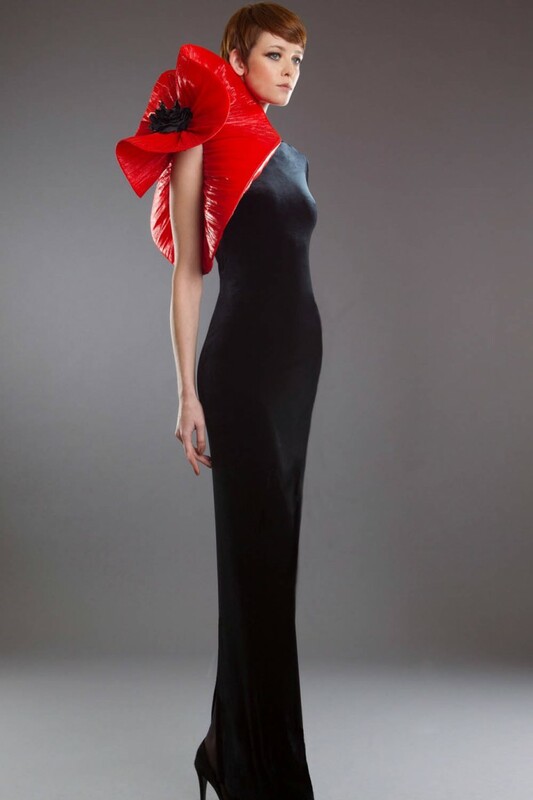 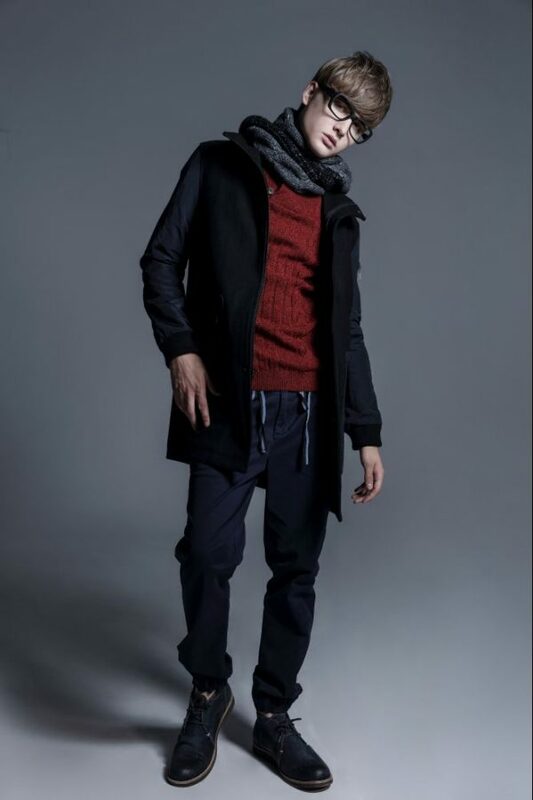 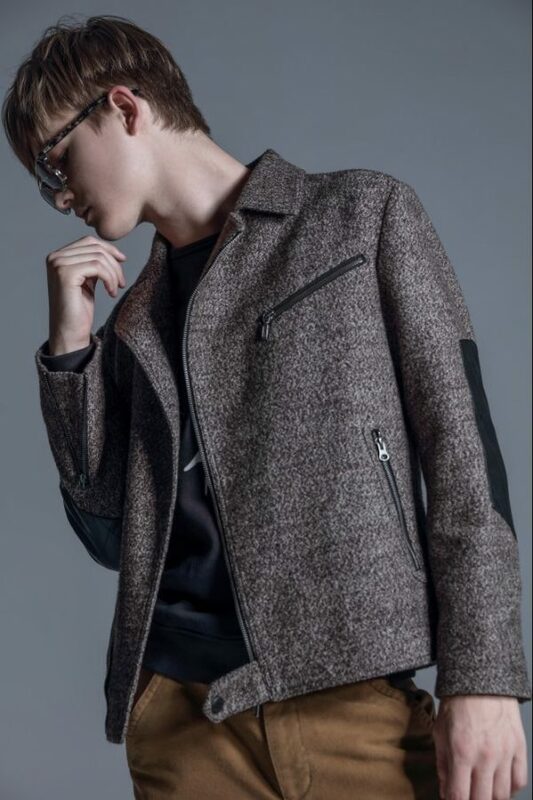 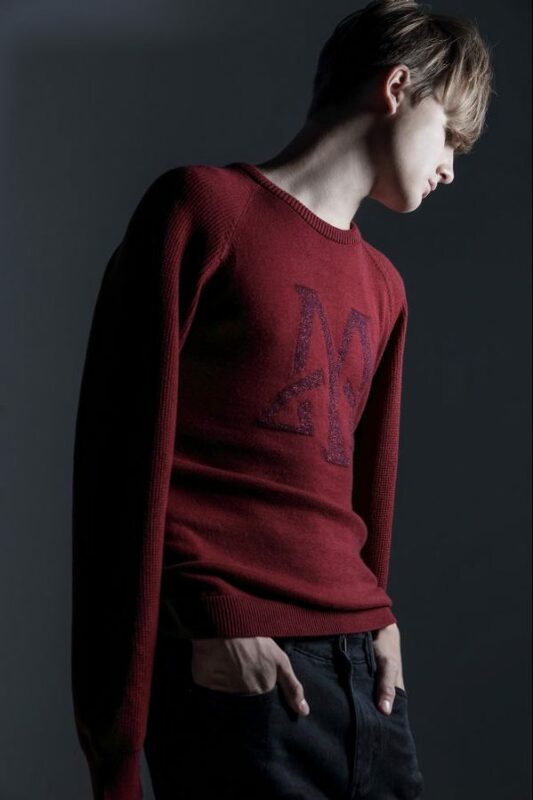 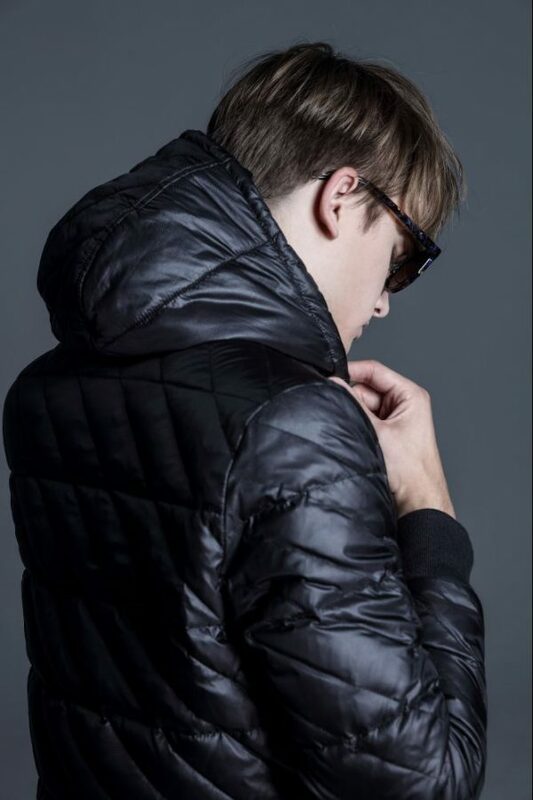 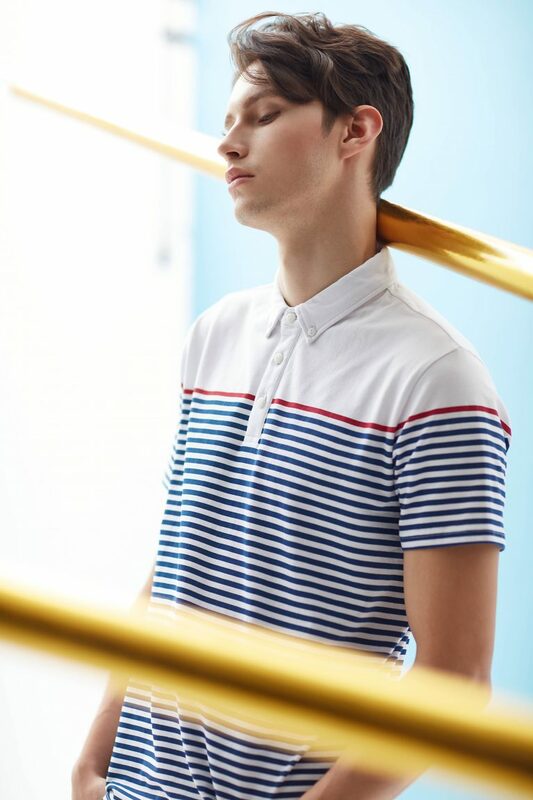 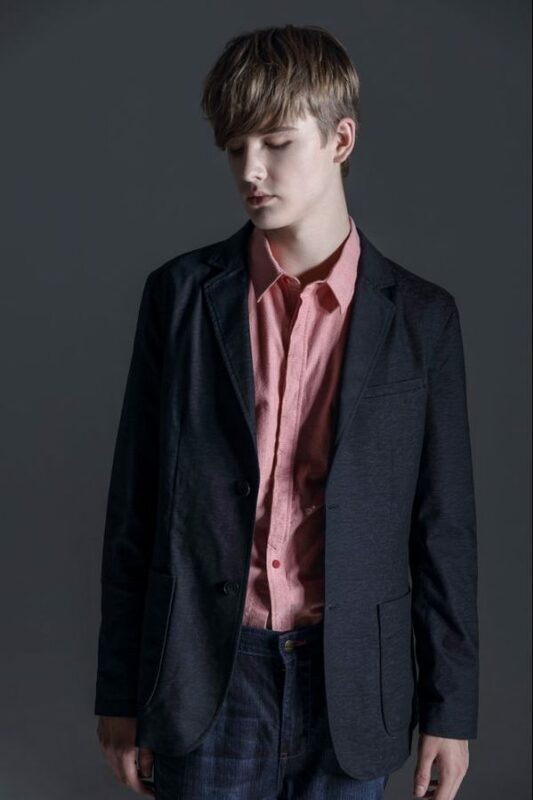 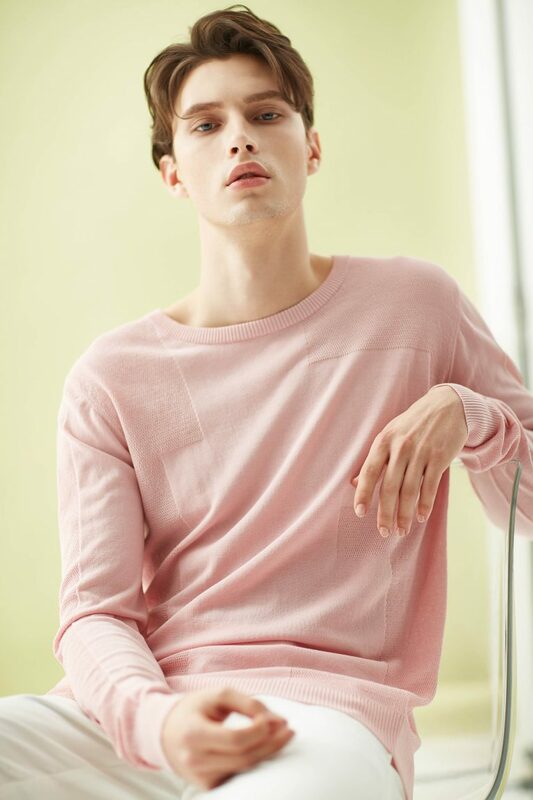 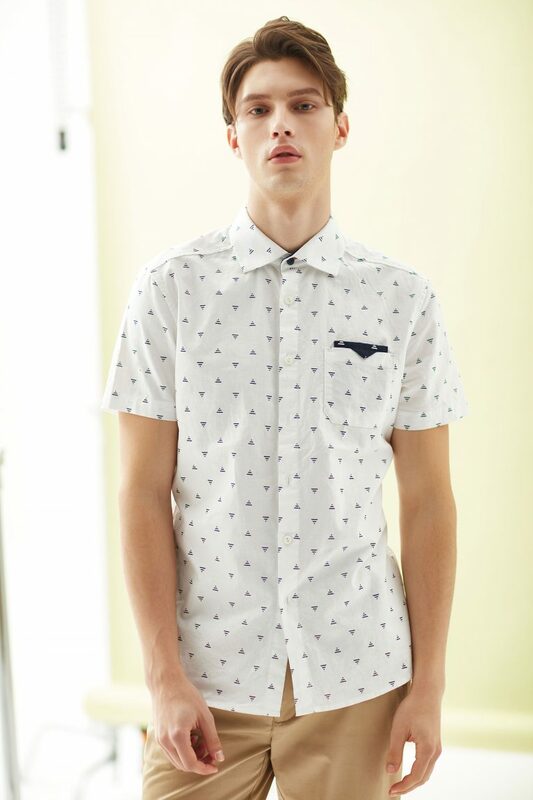 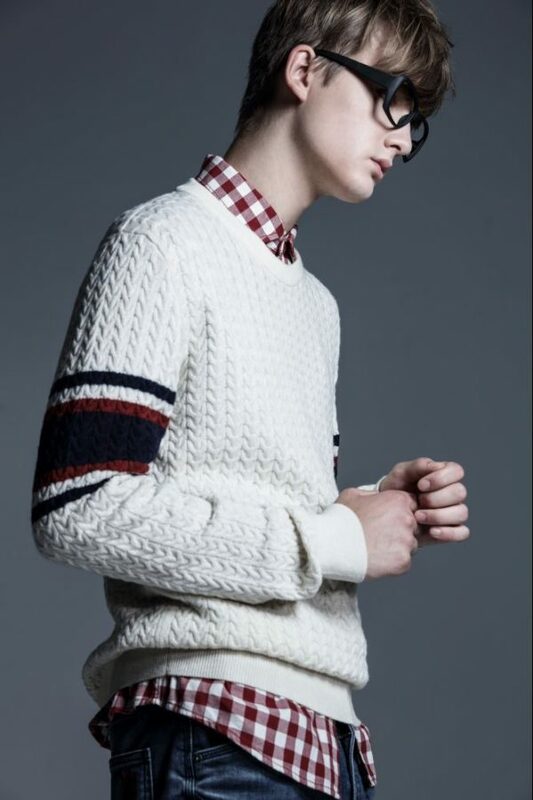 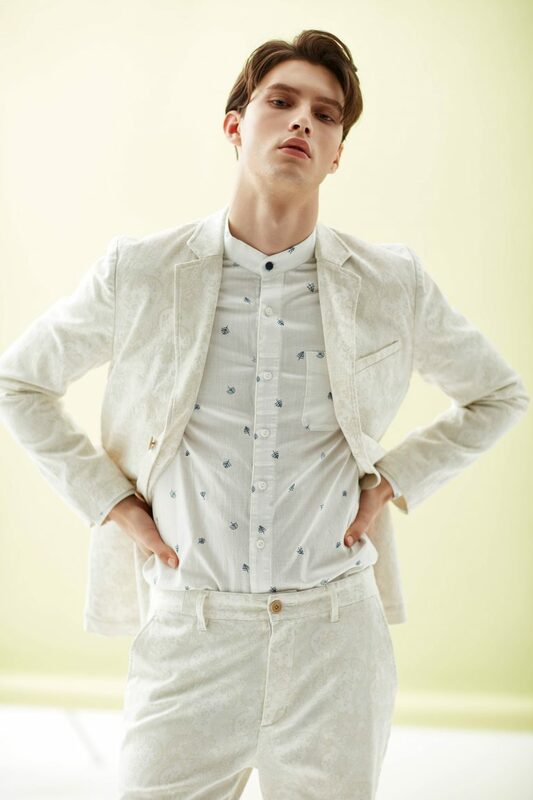 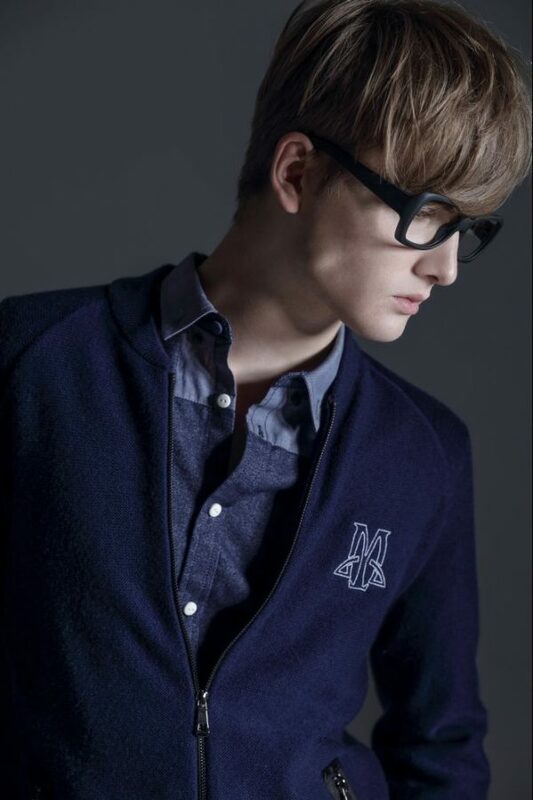 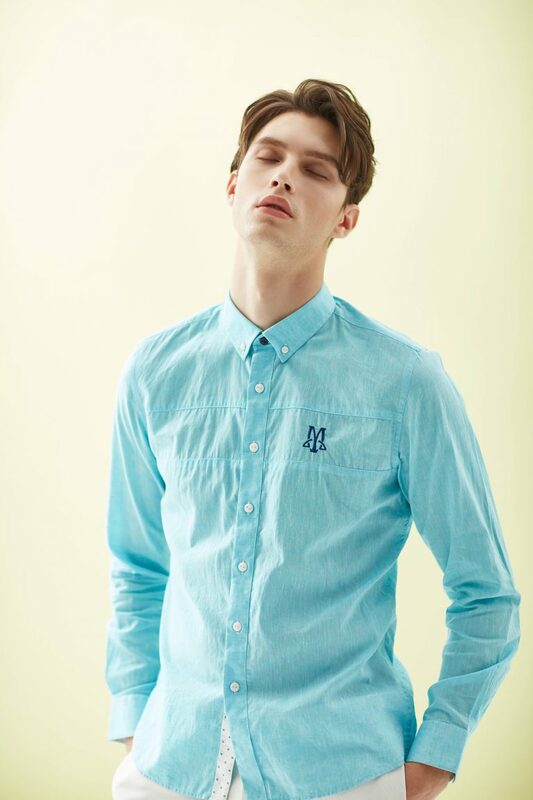 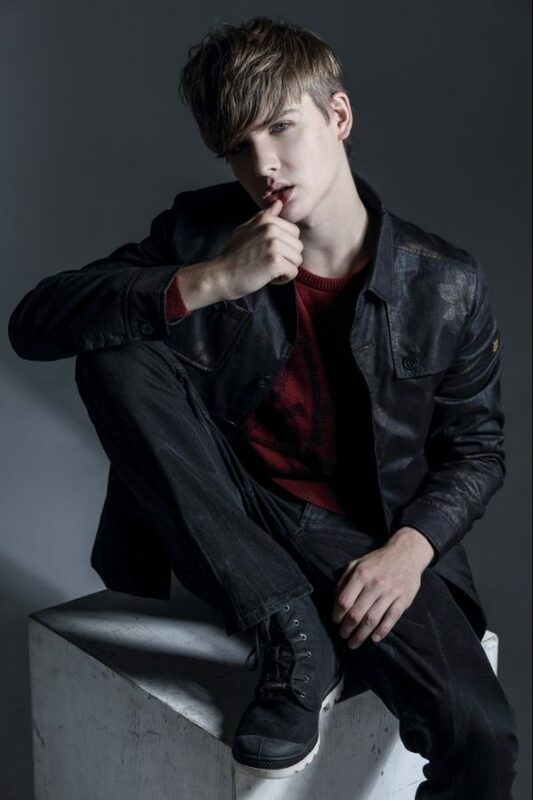 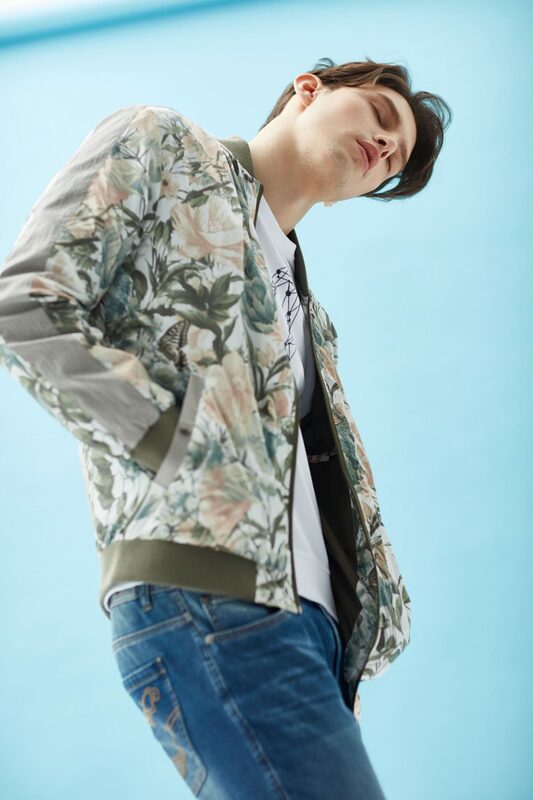 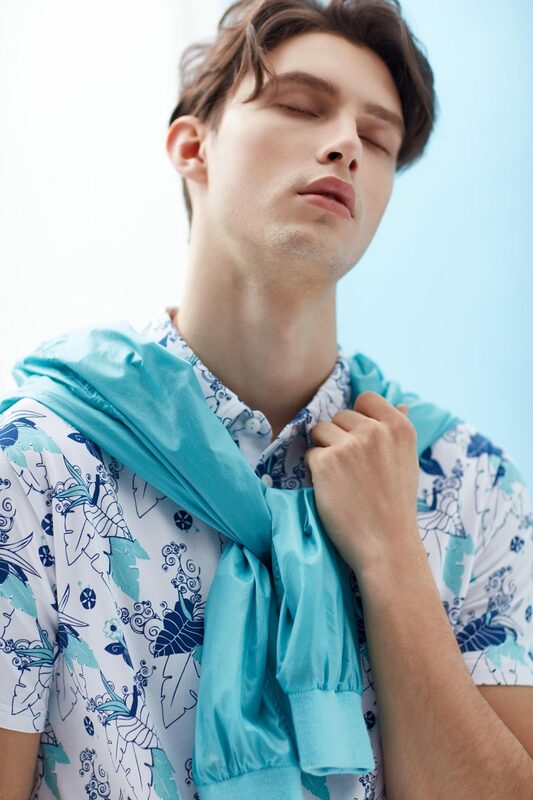 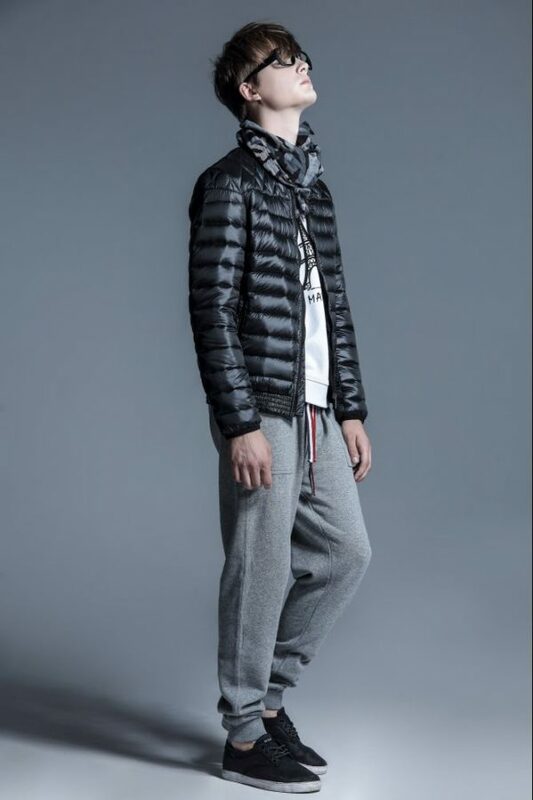 In 2014, Maxim’s de Paris started to develop its first collection of ready-to-wear fashion for men in China. 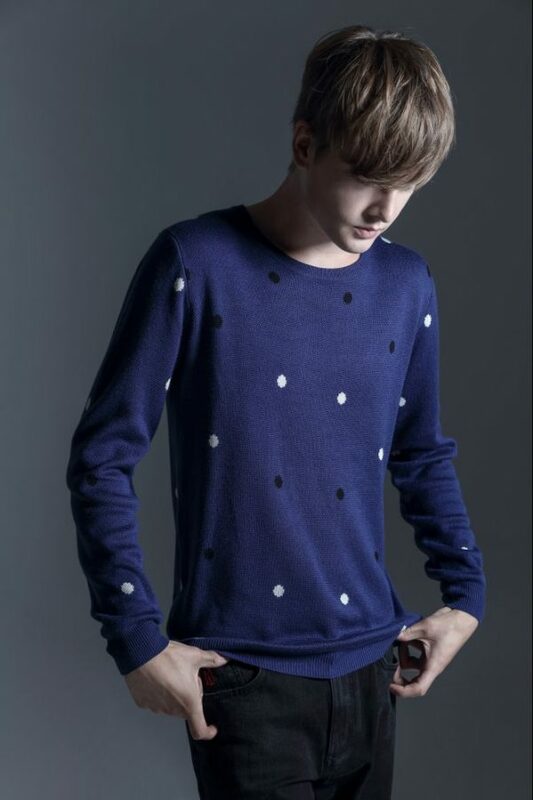 Since then, Spring / Summer and Fall / Winter collections have been created every year.